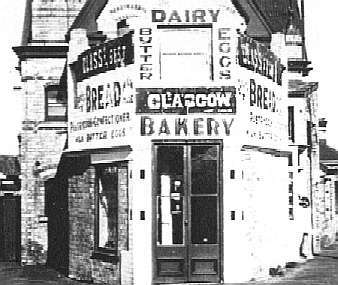 The 1906 entry appears to show William working for his father, (Johns's bakery was on the corner of Hastings and Victoria) but my father dosn't recollect William working with his father so this may be another bakery in the same street, on the other hand as Euphemia had just Eloped with the Bread rounds man in 1906 he may have still been working for his father. John              Baker	  25 Russell Street, Devonport. John                      25 Russell Street, Devonport. 2 Rose Rd ,Grey Lynn, Auckland city where they remained for some time.